Nothing makes a home look merry and bright quite like Christmas lights. 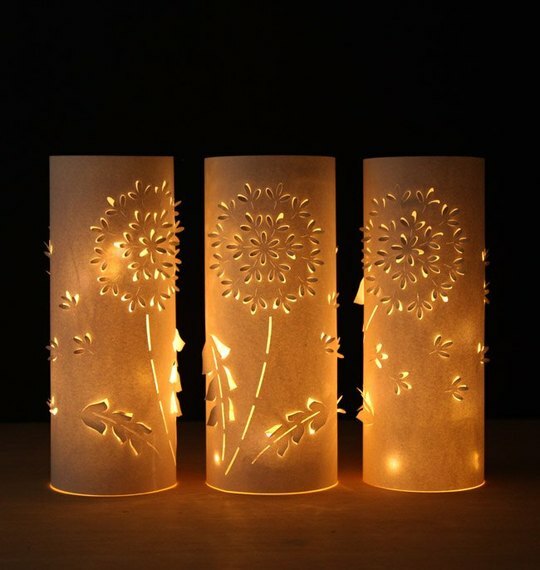 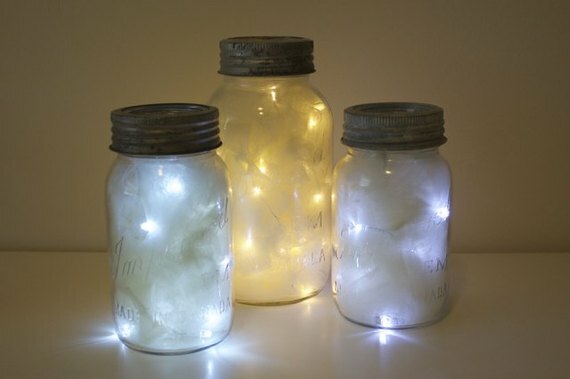 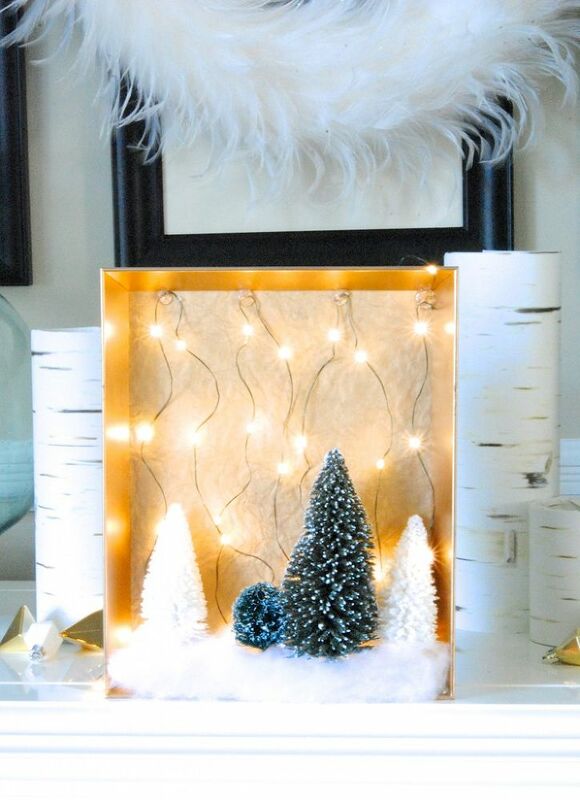 Each year, you can't wait to put the string lights around the tree, add shimmering ornaments to your yard, or fill your cozy corners with glowing luminaries. 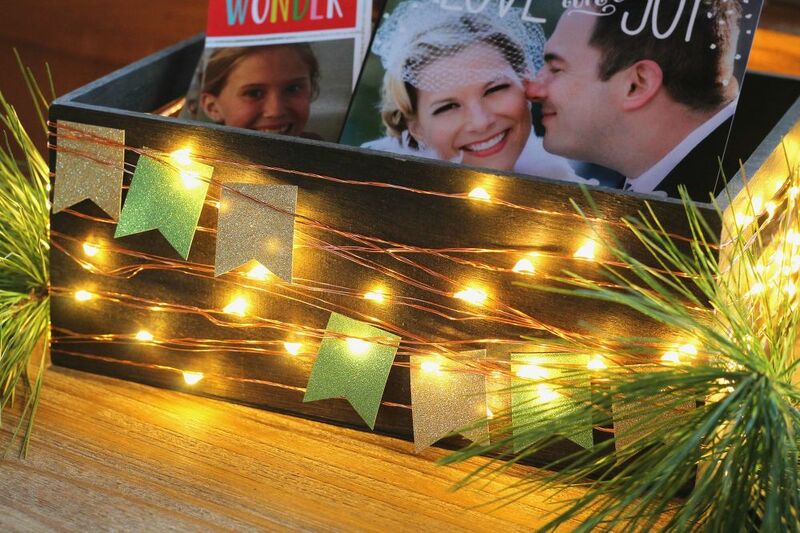 Nothing makes a home look merry and bright quite like Christmas lights. Each year, you can't wait to put the string lights around the tree, add shimmering ornaments to your yard, or fill your cozy corners with glowing luminaries. 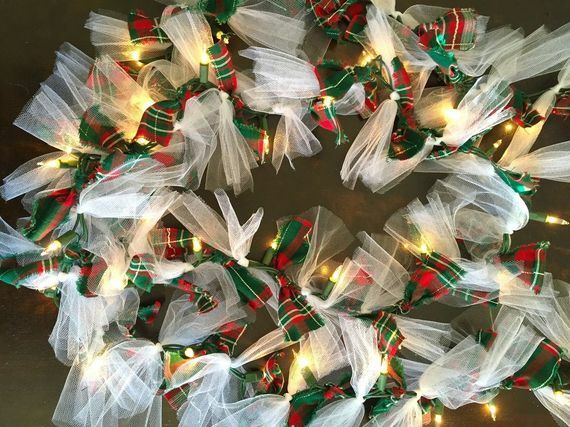 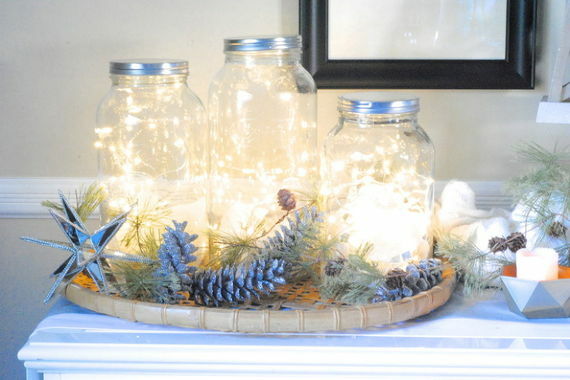 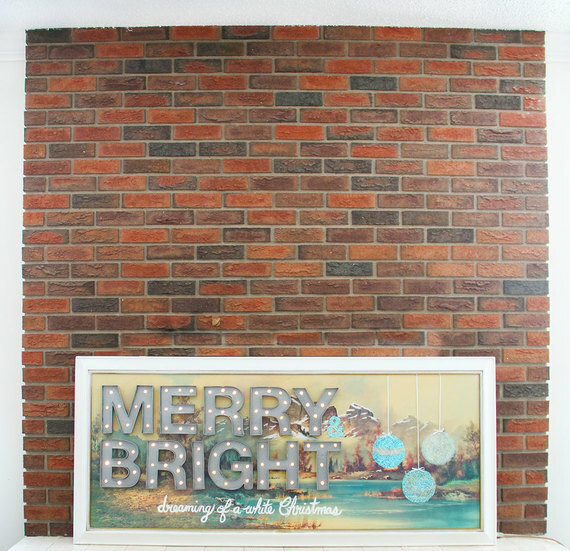 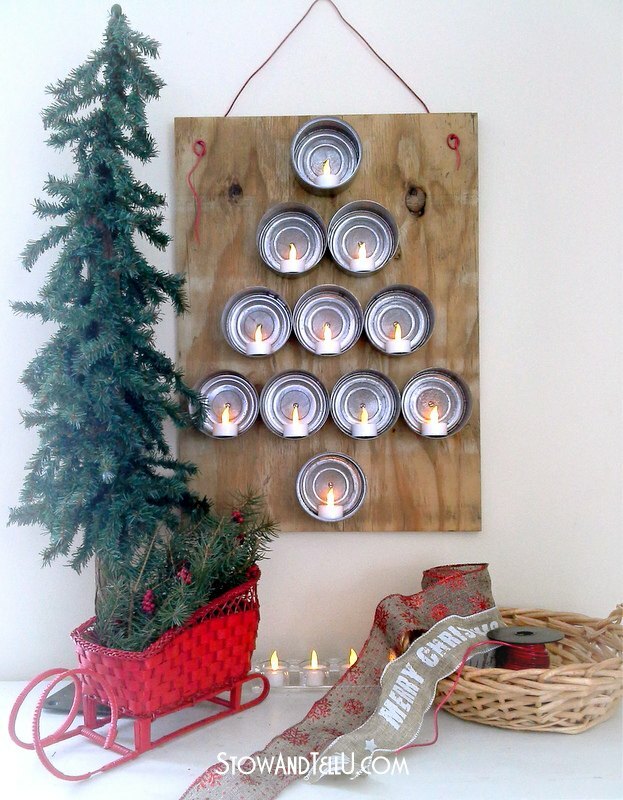 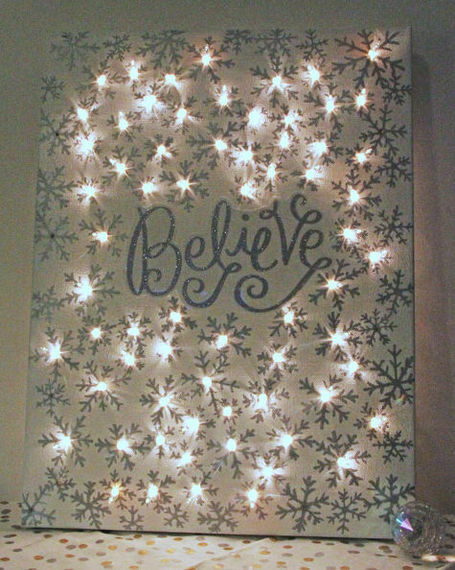 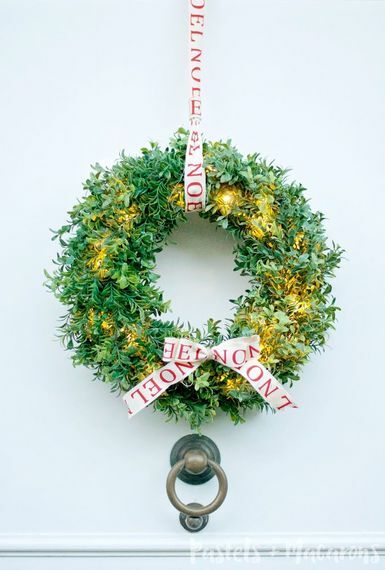 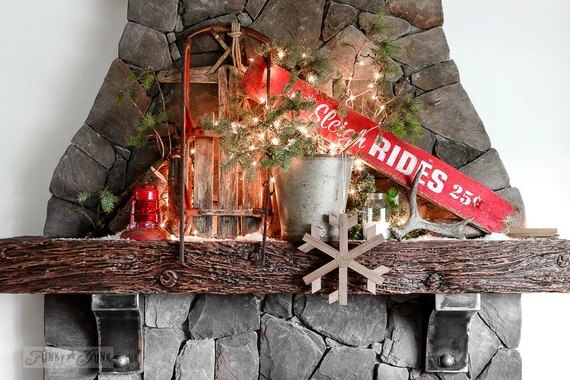 Well, get ready for an even brighter Christmas, with these 19 new ideas that we're pretty sure will immediately become a new yearly decor custom in your home. 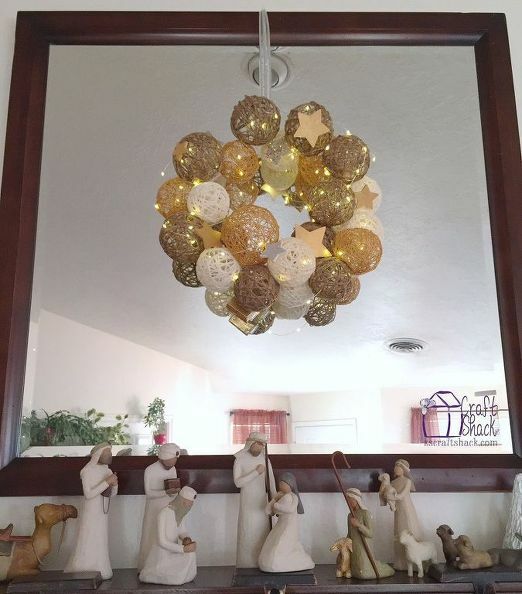 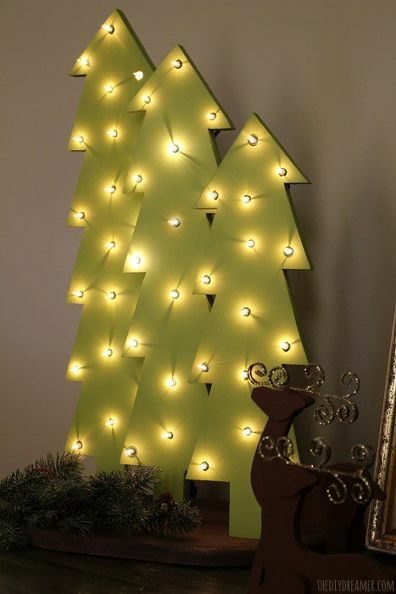 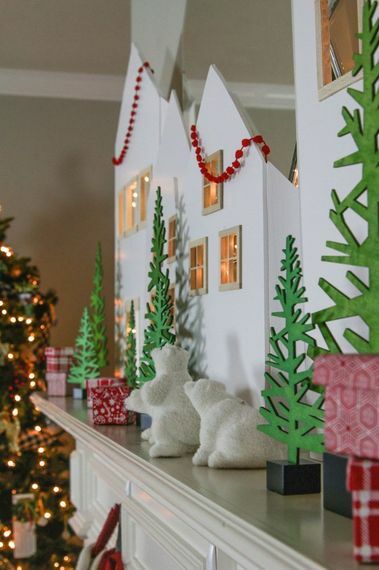 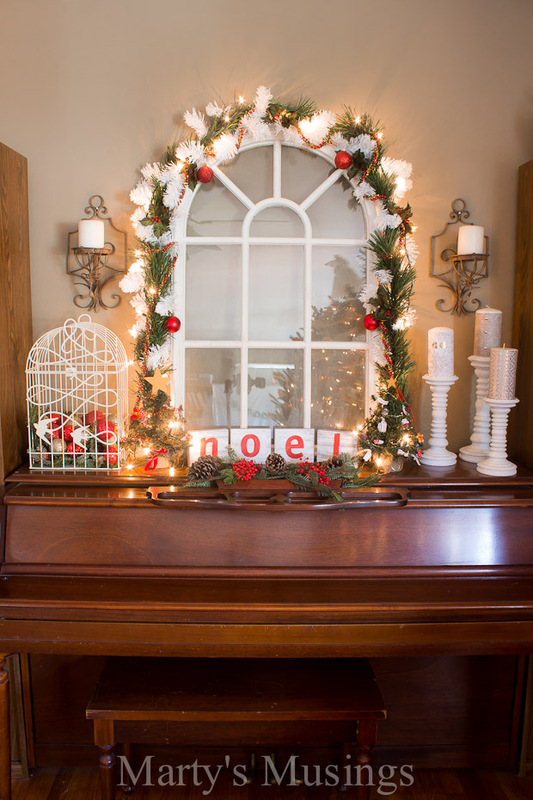 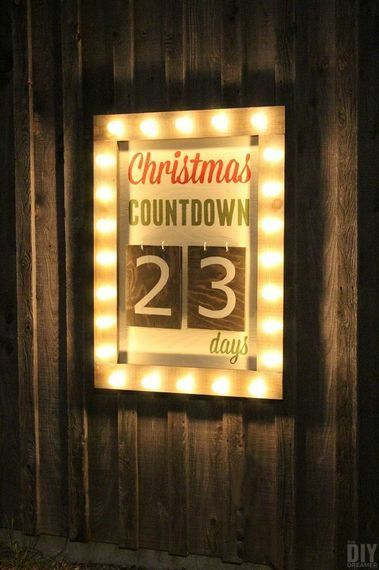 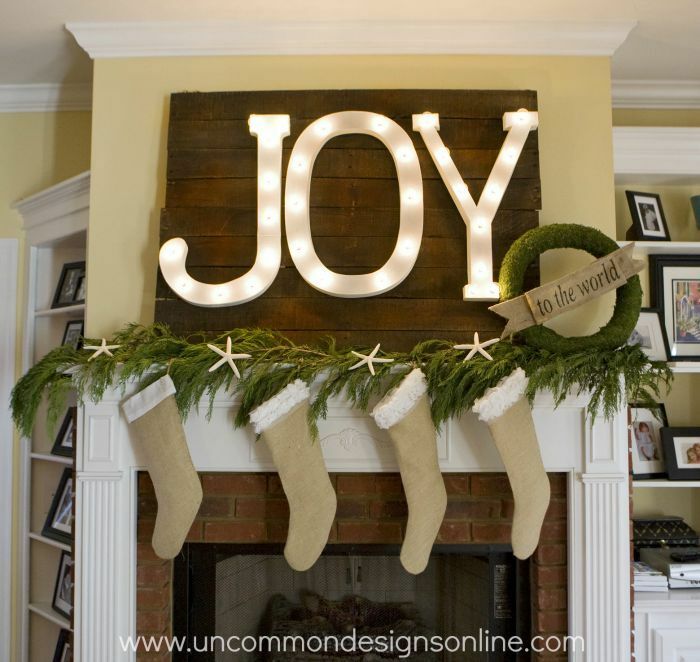 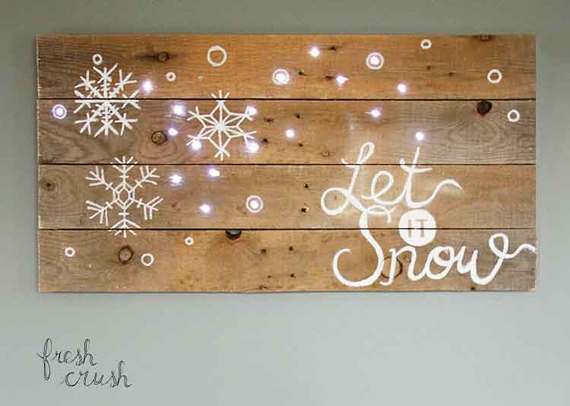 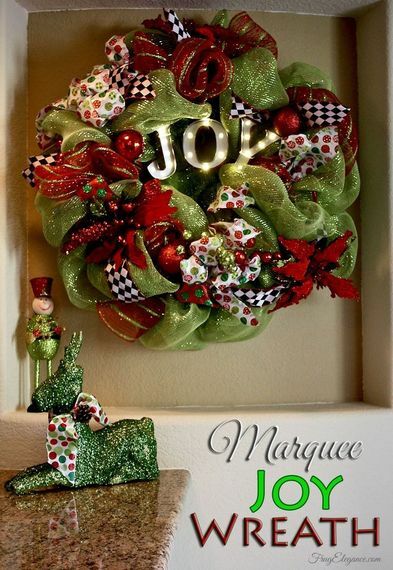 For more amazing Christmas ideas, make sure to check out the Christmas decorations page on Hometalk!